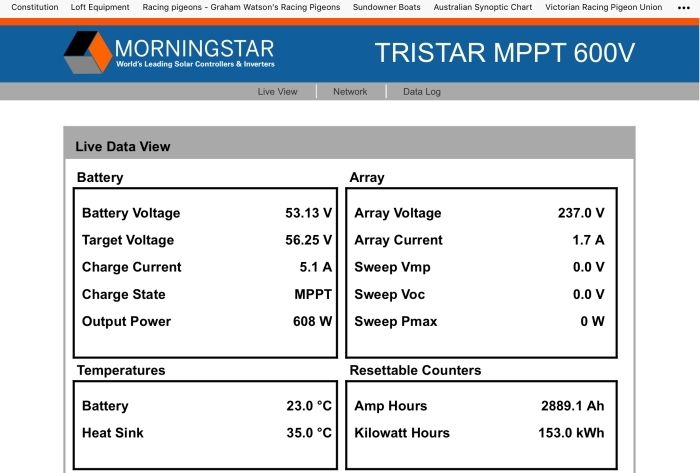 Here you have a link, where you can see how the 2.5 kW Turbine is working with the Morningstar Inverter TRISTAR MPPT 600V. In the DATA Log Files you can see the max. Power from that small turbine wich was 3.344 W.
If you have questions concerning that Project, please feel free to contact us! Francisco Suarez liked this on Facebook.